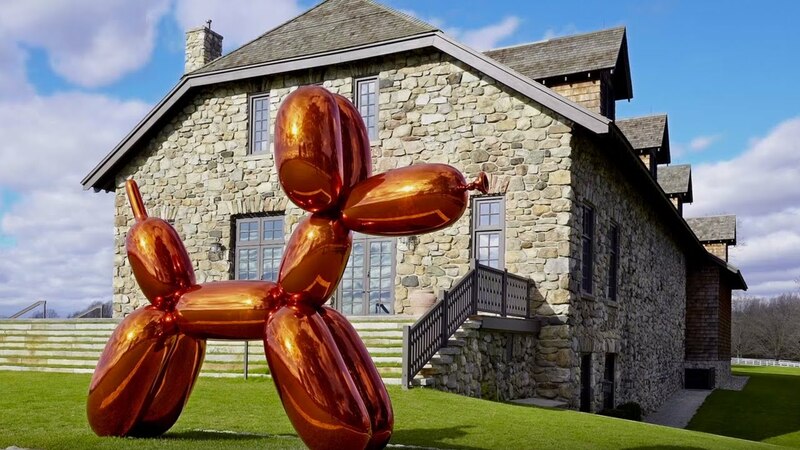 Creative Sculpture: Jeff Koons is a controversial artist whose earlier sculpture of a 10 Feet Balloon Dog fetched him $58 million in 2013 and now he is back again with a realistic play doh sculpture. 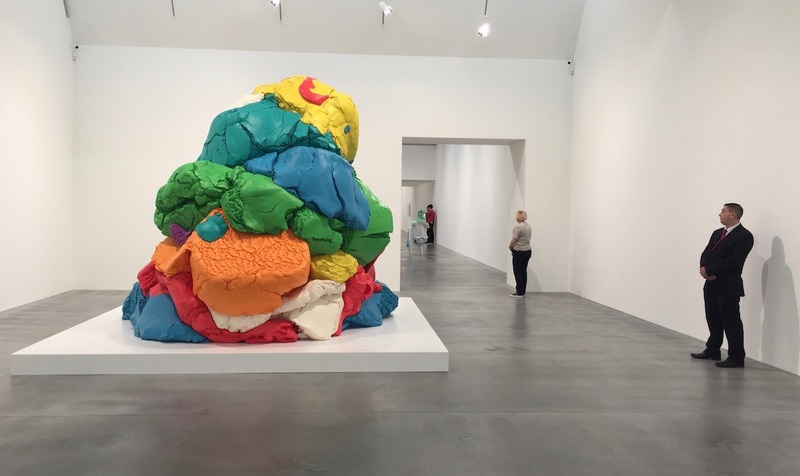 It took him almost a decade to finish the colorful 10 foot tall sculpture. 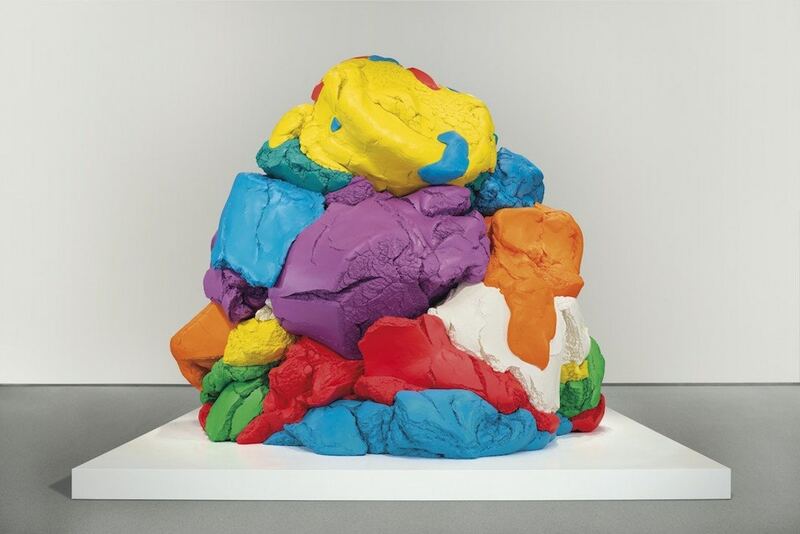 All the parts of the play doh sculpture were painted individually with aluminium as the base and were fitted in a away they don't touch each other. 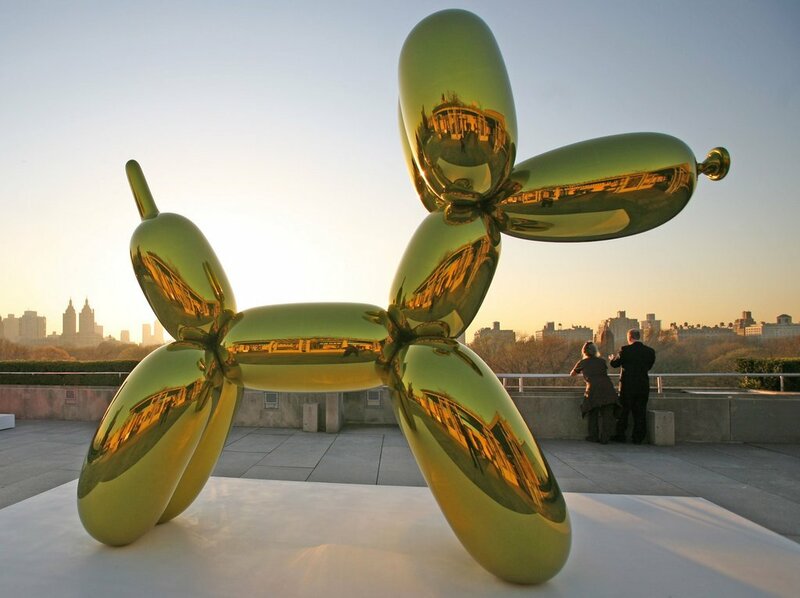 The cracks and other imprints on the play doh was made using latest technologies and since they were hand made, it was the toughest part of his work. 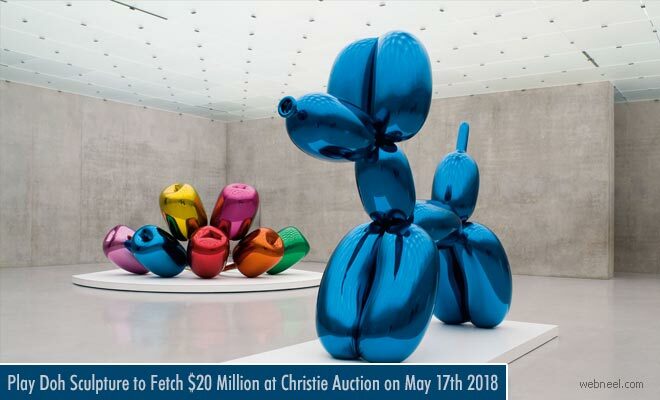 The 10 foot tall play doh sculpture will be open for public viewing on May 17, which is before the auction at Christie’s in New York’s Rockefeller Center from April 13 to April 19, April 28 to May 5 and one last time before the sale, from May 12 to May 17. 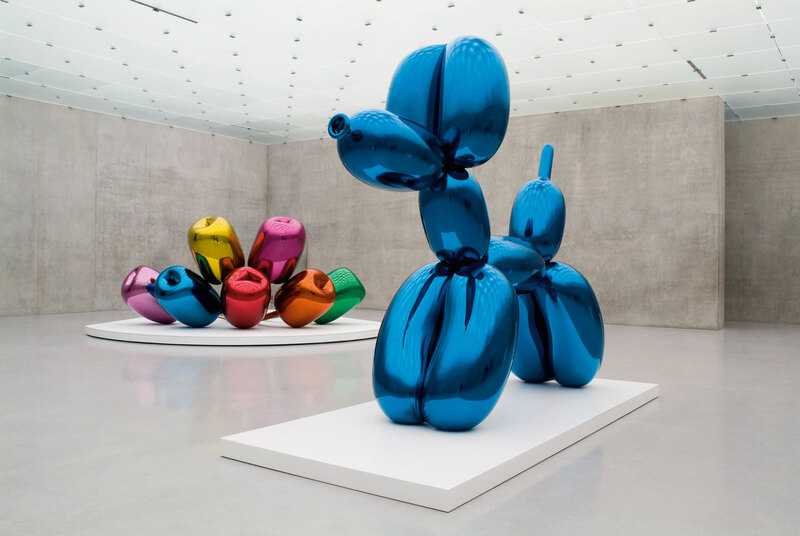 So don't miss the exciting opportunity to check out the latest work of Jeff Koons.